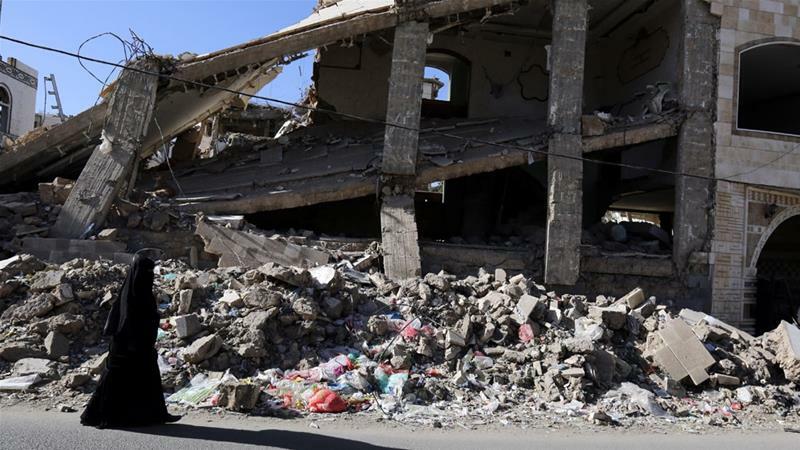 Saudi officials and Houthi rebels have held months of secret talks on ending Yemen’s devastating three-year war, according to a news report. 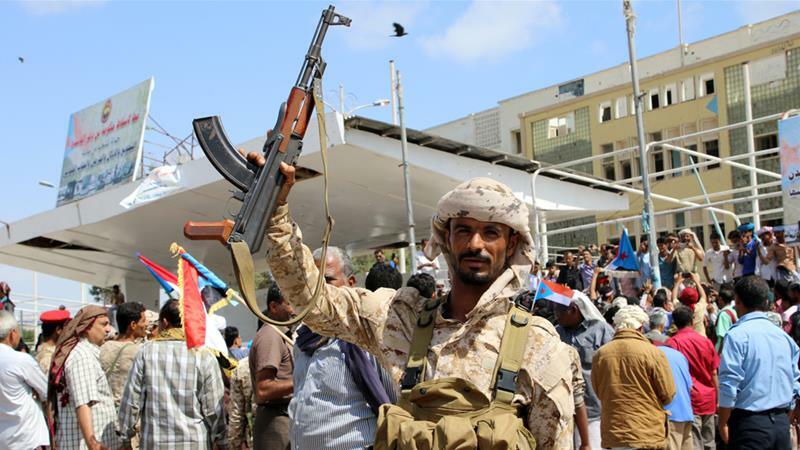 The sources – speaking on condition of anonymity – said Houthi spokesman Mohammed Abdul-Salam had met Saudi officials in neighbouring Oman. 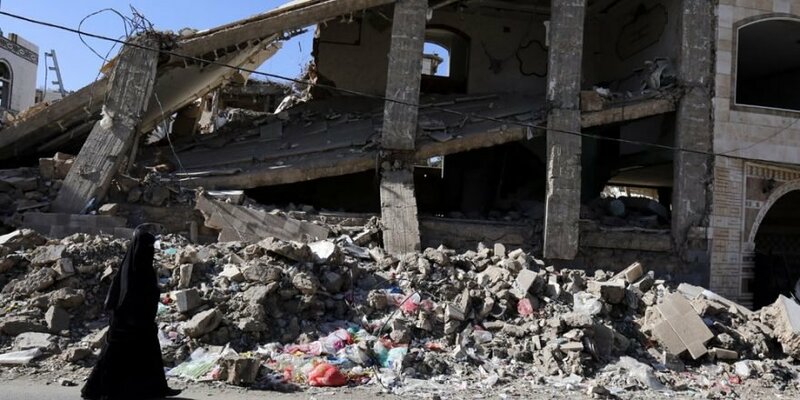 “There are consultations between the Houthis and the Saudis, without a representative of the internationally recognised government, and it is clear that there is a desire of the Houthis and the coalition to go toward a comprehensive agreement,” a diplomat was quoted as saying. With no victory in sight, and as the war pushes the country towards famine, Saudi officials – including the powerful Crown Prince and Defence Minister Mohammed bin Salman – have expressed a desire to wrap up the conflict. The UN Security Council said on Thursday that 22.2 million people – of a 27.5 million Yemenis – are in need of humanitarian assistance, a 3.4 million jump compared with last year. “The Security Council expresses its grave concern at the continued deterioration of the humanitarian situation in Yemen, and the devastating humanitarian impact of the conflict on civilians,” it said in a statement. The UNSC called on all parties to “respect and protect schools, medical facilities, and personnel”. It also denounced the use of schools by rebels as arms depots and condemned “in the strongest possible terms” ballistic missile attacks by the Houthis on Riyadh in November and December 2017.